We have all heard the Australian Dietary Guideline recommendation for seniors to eat two serves of fruit and five of vegetables every day. But only eight per cent of seniors actually do that. The reason, according to New Scientist last month, is that there is no apparent reason for the recommendation. Researchers from the School of Medical and Health Sciences studied the diets of a group 1485 Western Australian women above the age of 70 and counted the number of falls that resulted in them being hospitalised over 15 years. They also collected data on their intakes of 24 vegetables and 11 fruits. Potatoes cooked in fat and tinned and frozen fruit and fruit juices were excluded. The researchers measured grip strength and TUG (timed up and go – the time it takes a person to rise from a chair walk three metres and return to the chair). These provide measures of upper body strength and physical performance respectively. 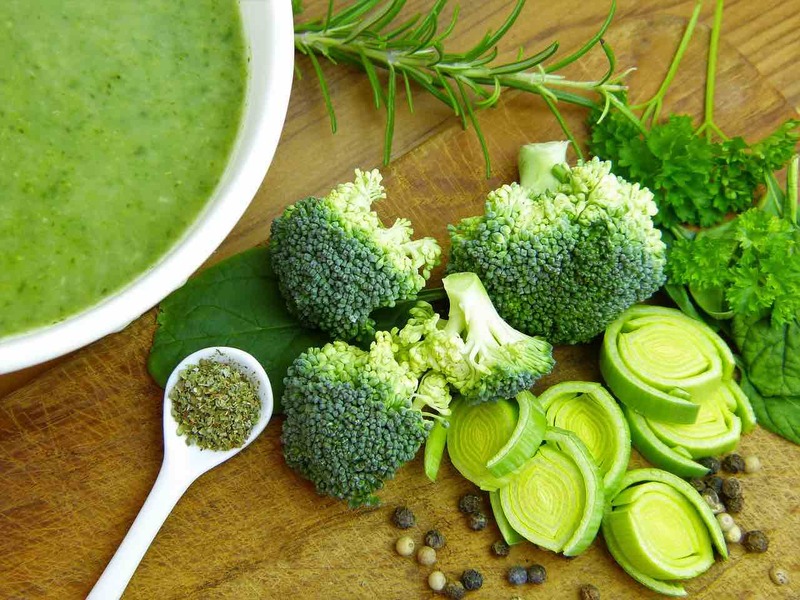 Higher intake of vegetables (more than three serves a day) were associated with a 26 per cent lower risk of falls, improved grip strength and faster TUG times, with cruciferous vegetables (Brussels sprouts, cauliflower, cabbage and broccoli) giving the best response. Other vegetables have a similar, but less pronounced effect and while response to fruit consumption did not reach significance there was a positive trend to reduced falls with greater daily consumption. Other indicators of fall risk were diabetes and increasing age. Other ways in which increased vegetable consumption benefits older women may be, reduced effect of diabetes, improved eyesight from carotinoids contained in coloured vegetables and anti-inflammatory compounds present in both fruit and vegetables. Dr Sim said suffering an injurious fall can have a significant impact on an individual’s quality of life.